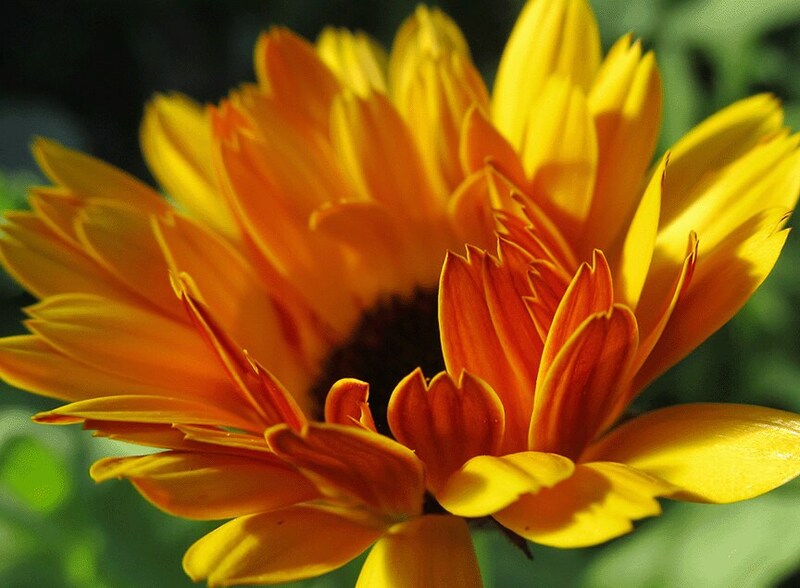 The ‘Resina’ variety contains the highest amounts of the resins that make Calendula such a useful addition to any kitchen garden medicine chest. A great plant to have “just in case”, and in the meantime fresh petals as a garnish make any dish more festive. Sow it once and it reseeds forever, bringing its beneficial charm to the garden year after year in a cheering, helpful way that never becomes invasive. This is a mixed population of orange- and yellow-flowered plants. Culture: Prefers full sun, does fine with low to average water. Saving Seed: Let the seeds dry on the plants. So glad to have found these seeds. Will be using the blossoms in my handmade soaps. Seeds arrived in perfect condition. Hope to plant this weekend. So exciting! Thanks for the great service.